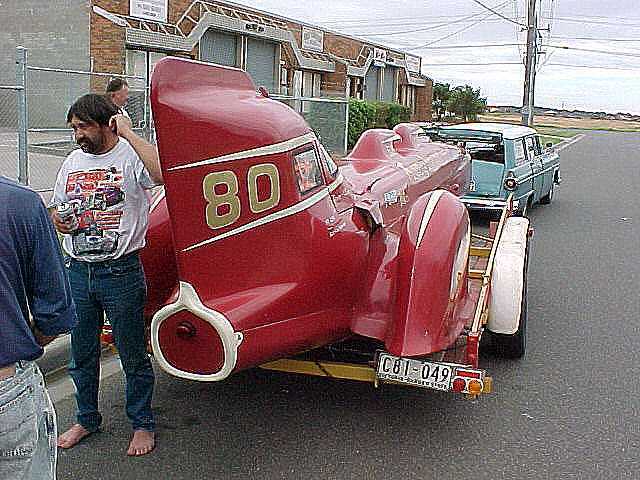 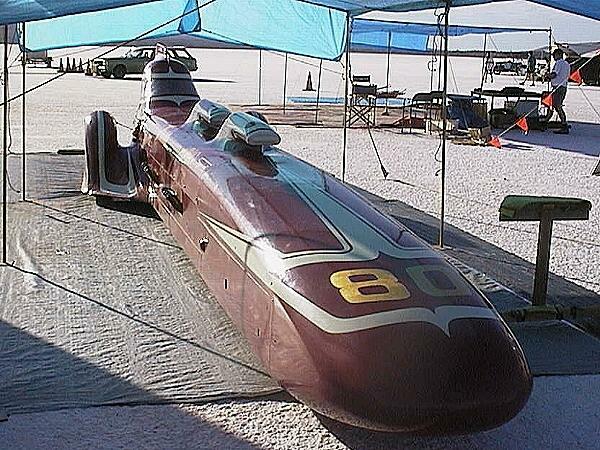 Allan earnt his stripes racing roadsters, but always had a streamliner in mind. 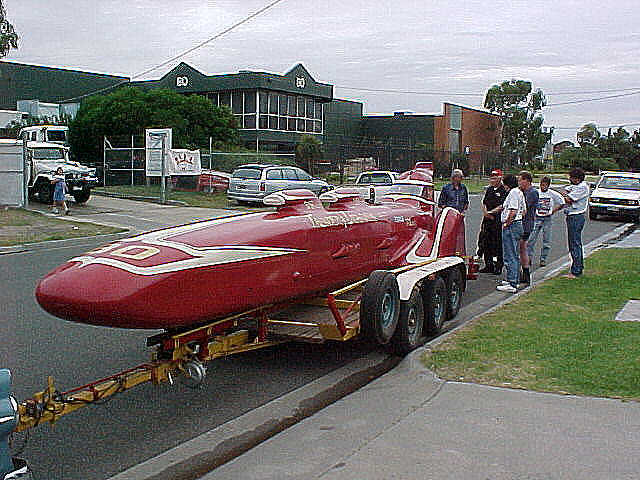 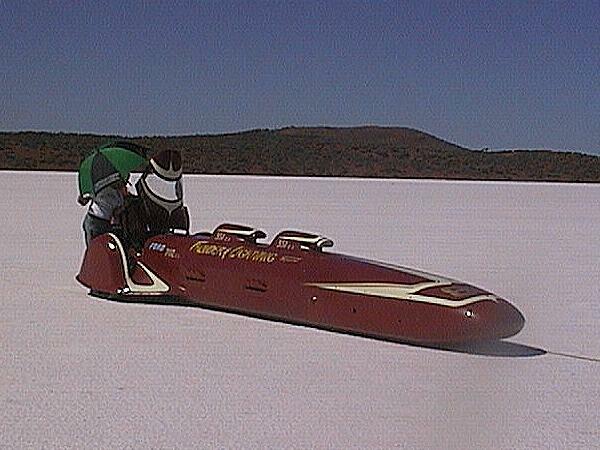 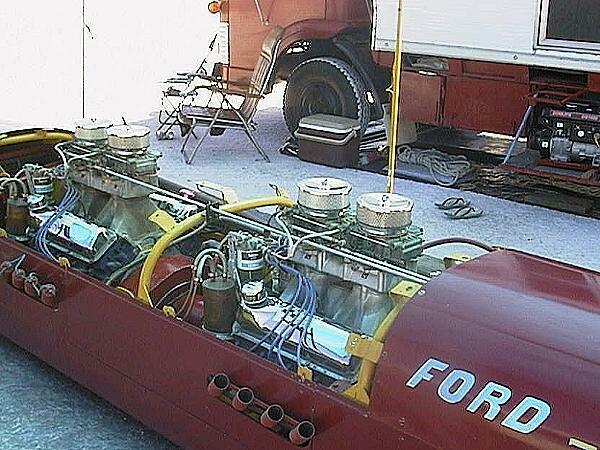 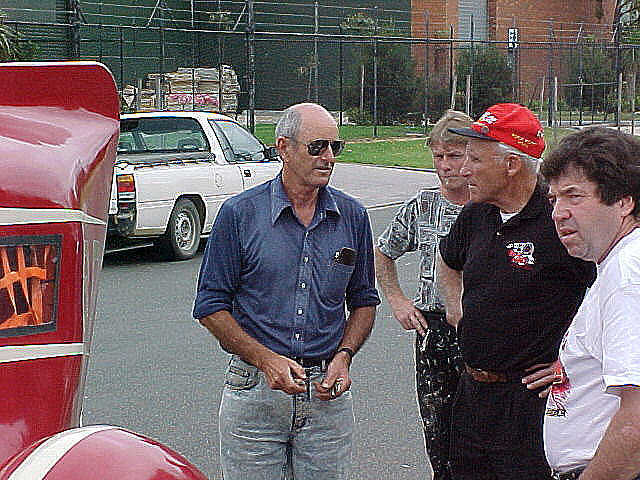 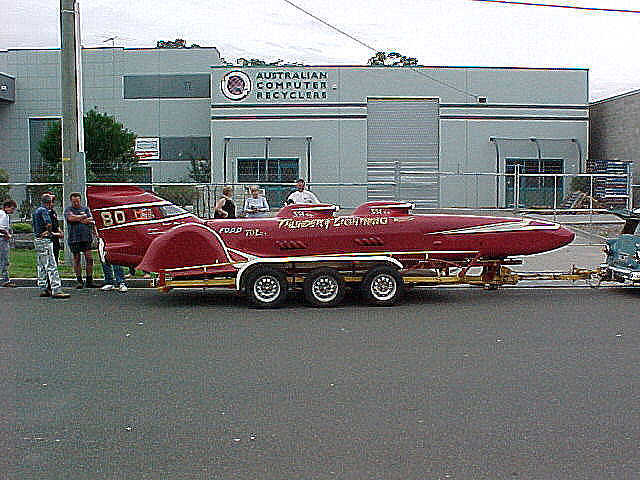 Thought by many people to be nothing more than a rumor, when Allan brought the streamliner along to the inspection day in Feb 2000, it left more than a few jaws dropped. 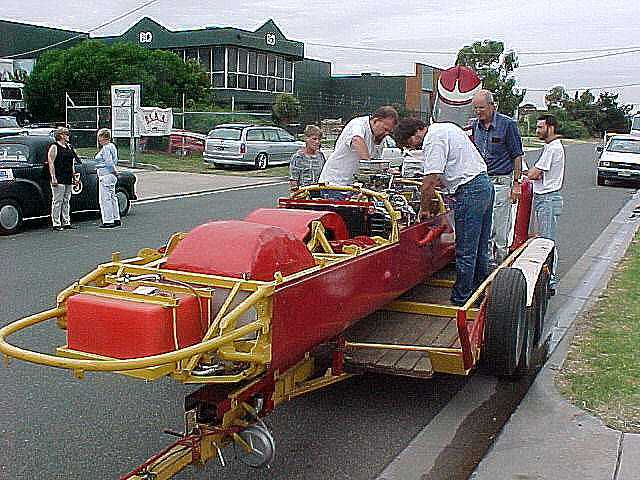 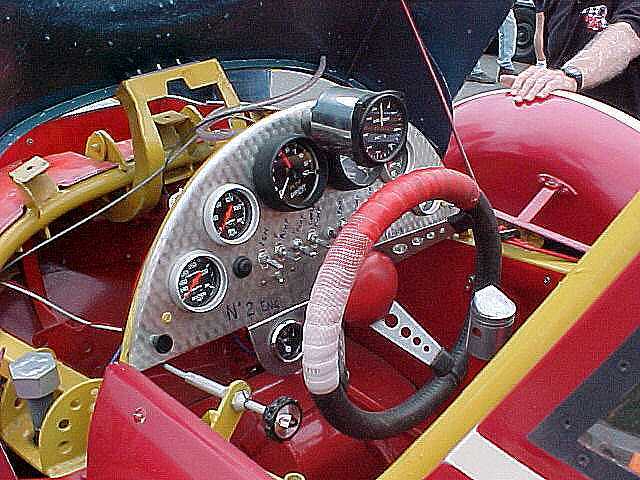 The whole car was totally built by Allan at home in his garage, except for the motors which were bought shrink-wrapped from John Cain.